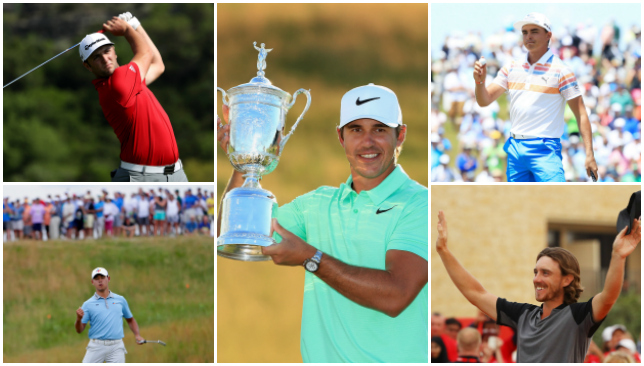 We take a look at some of the prime candidates for this year’s tournament. 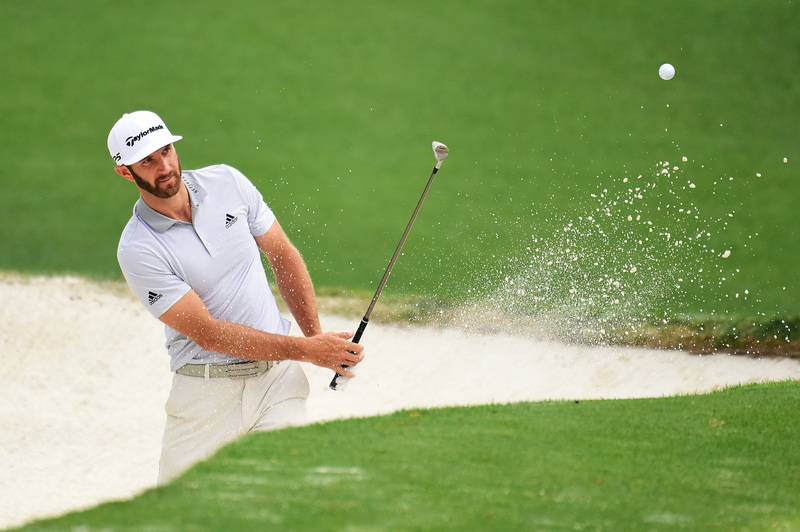 The big-hitting 33-year-old won his first major at the US Open last year but has performed poorly in recent majors, missing the cut at the 2016 PGA Championship and at last month’s US Open, either side of sitting out the Masters after suffering a freak back injury. Has missed his last two cuts, but he remains the favourite. Comes in fresh into the tournament after recently becoming a father for the second time. Matsuyama has risen to number two in the world thanks to some outstanding results in the last year. 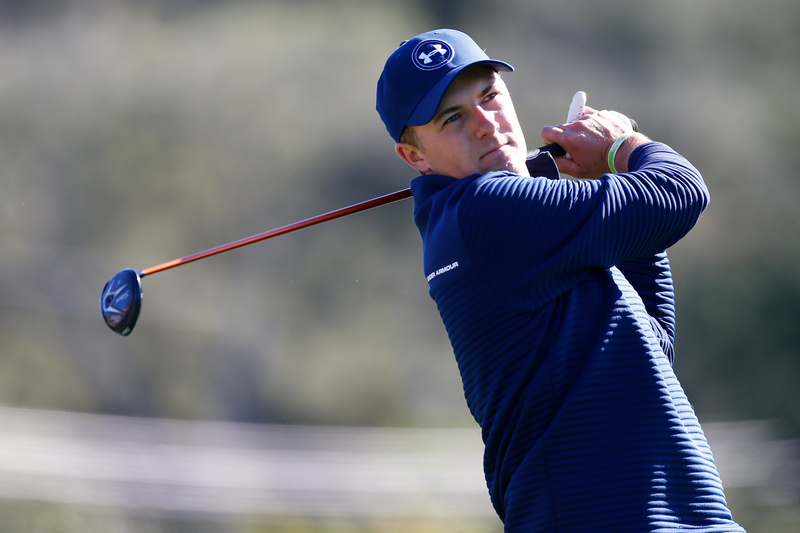 The 25-year-old has won five titles in the last 12 months, most recently at the Phoenix Open in February, while he finished in a tie for second in last month’s US Open. Second on the PGA Tour money list behind Johnson and now targeting becoming the first Asian to win the Open Championship. The Texan prodigy does not turn 24 until the end of the month and has already packed a remarkable amount of success into his young career. Victory at the Travelers Championship last month allowed him to match Tiger Woods in reaching double digits for tour wins by such a young age. However, his two major titles to date came back to back in 2015 and he is eager to get his hands on a third one. The last Open at Birkdale was won by a golfer from across the Irish Sea in Padraig Harrington, so McIlroy will be hoping that is an omen. His only Open win came three years ago just the other side of Liverpool at Hoylake, but his form coming into this year’s championship is not the best. Hasn’t won in 2017 and he missed the cut at the US Open, and in his last two starts at the Irish and Scottish Opens. 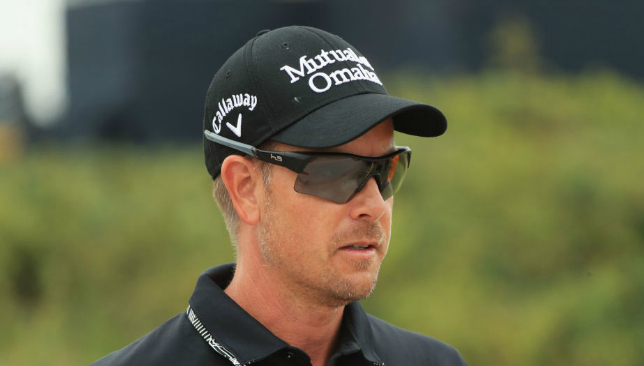 Stenson waited until he was 40 before winning a major in thrilling fashion at Troon a year ago. Now his challenge is to become the first man since Padraig Harrington, at Birkdale nine years ago, to successfully defend the Claret Jug. The Swede is yet another big name coming into the championship on the back of some patchy form though, having missed the cut at both majors so far in 2017. 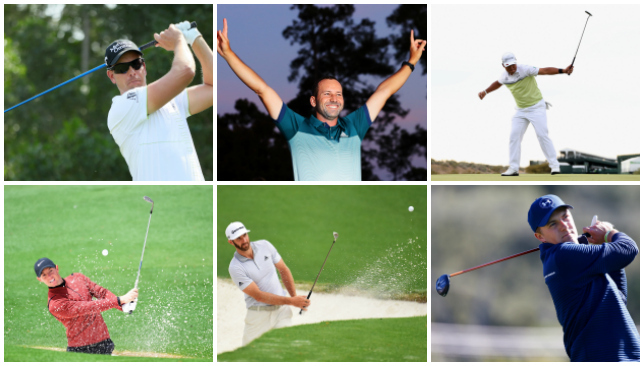 Garcia finally got the major monkey off his back at this year’s Masters, and is enjoying one of his strongest seasons, having earlier won the Omega Dubai Desert Classic as well. The Spaniard is getting married next week, so what better way to climb up the altar in a Green Jacket with the Claret Jug tucked under his arms? He also has a great record in the Open Championship with 10 top-10s in 20 starts. The eye-catching Spaniard’s rise to the top of the world game has been staggering. He made the cut at last year’s British Open in just his third event as a professional, before claiming his first PGA Tour title at Torrey Pines earlier this year with an eagle on the final hole. A run to the WGC World Matchplay final and his runaway victory at the Irish Open have confirmed him as one of golf’s brightest prospects. Tipped by many to win multiple majors, there is no reason why Rahm will not get that ball rolling in north-west England. “I know why there’s some confidence in me from people who think I’m going to play good this week. And I like to think if they have the faith in me, I should have faith in myself that I’m going to do it properly,” he said on Tuesday. A year ago after #TheOpen, Jon Rahm was 278th in world. This week, he's getting better odds (18/1) than Rory (20/1, per Ladbrokes) to win. One of the most talented players yet to win a major title, Fowler appears to have regained some of his best form so far this season. After finishing in the top five in all four majors in 2014, Fowler failed to post another top-10 until this year’s US Open. 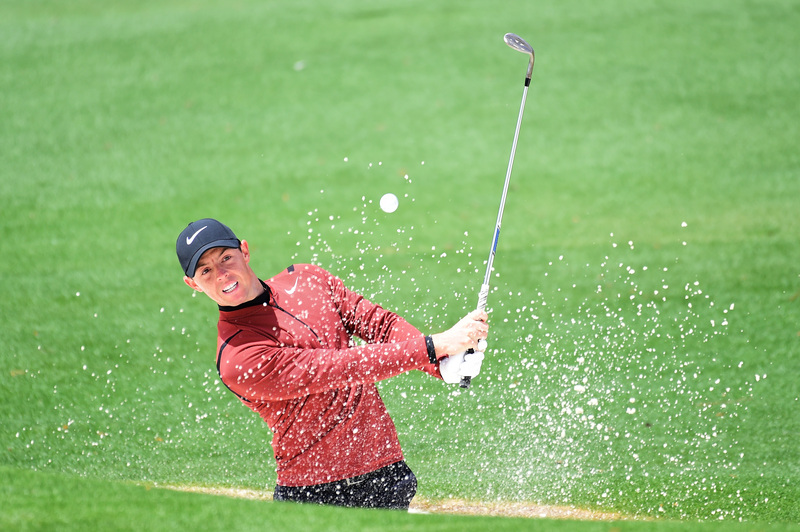 The 28-year-old was well-placed to launch serious title challenges at both the US Open and April’s Masters, but produced poor final rounds on both occasions. A former Scottish Open champion, Fowler has showed himself to be a fine links player. He finished tied for second behind Rory McIlroy three years ago at Hoylake, and also contended at Royal St George’s in 2011. Just ran into @garyplayer. He says he likes @JordanSpieth this week. 2nd pick: @RickieFowler #theopen . The powerful American stormed out of the pack to claim his maiden major crown at the US Open last month. 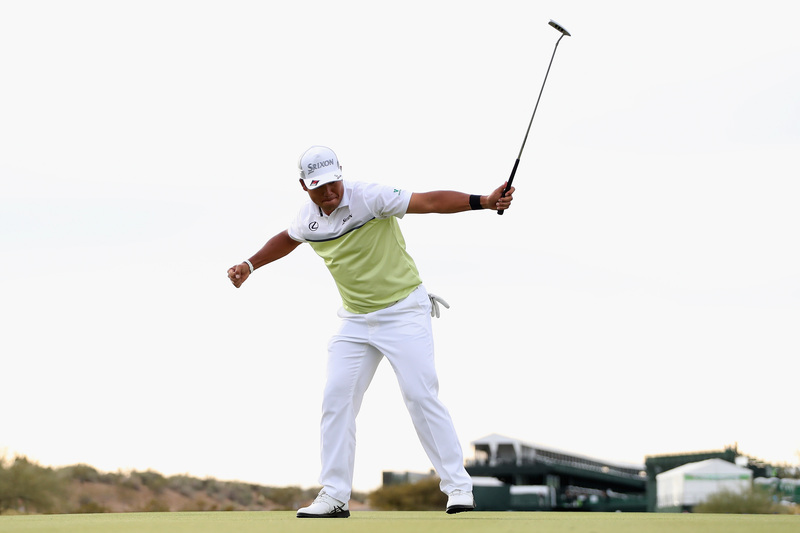 The 27-year-old’s final-round 67 showed he can produce his best under severe pressure. Koepka will be well-rested too, having not played since his breakthrough triumph at Erin Hills. Unlike some of his compatriots, he shouldn’t struggle to adapt to the British conditions, having made his name on the European Tour. “I love links golf. I think it’s the best kind of golf you can play. So much imagination that goes into it. You can play 10 different shots from the middle of the fairway and I think that’s so cool. You’ve really got to be creative,” he said Tuesday. The Englishman is one of the most in-form players in the world and will be buoyed further by the prospect of playing in his hometown of Southport. The 26-year-old has risen to 14th in the world from 99th at the start of the year thanks to some stellar performances. 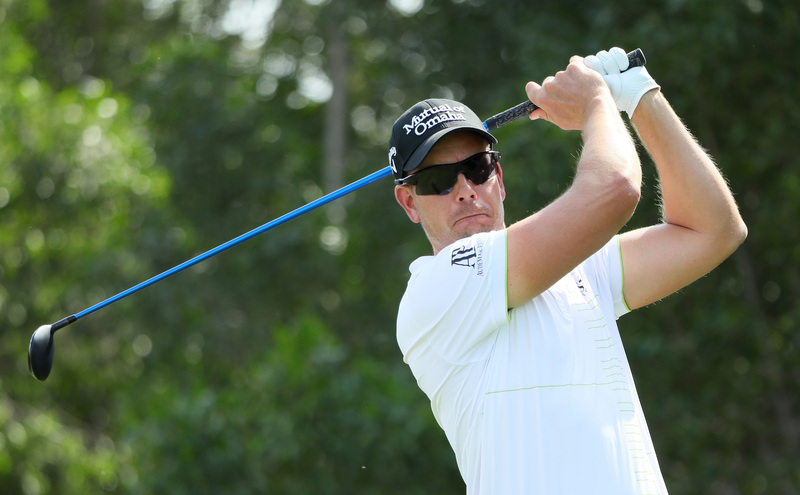 His first event of the season saw an impressive victory in Abu Dhabi, while he also finished second at the WGC event in Mexico. Fleetwood eased to the French Open title two weeks ago, having also finished fourth behind Koepka at Erin Hills for his best major-championship effort to date. The young Korean showed maturity far beyond his years when comfortably beating a field of the highest quality to win the Players Championship in May by three shots. 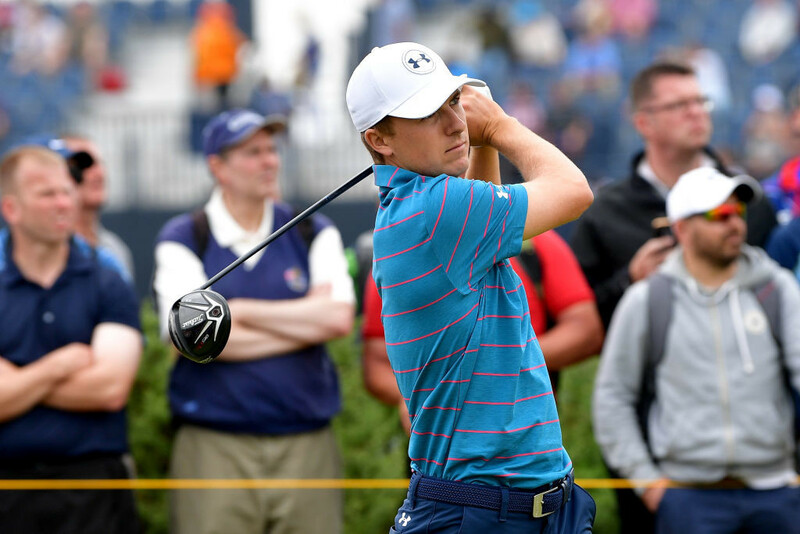 The 22-year-old has never played the British Open, but showed he can compete at the top of major leaderboards at last month’s US Open, before falling away on the final day to finish tied 13th.